Hi there, Donna sands here from DonnaSands.net. I'm so happy and glad that you joined me today. I wanted to talk with you a little bit about social media and how to get things started with your business. Social media is a really great place to start. We all seem to be involved in social media outlets these days. With billions of people go onto Facebook daily, that is where I chose to start building my business. First~ Creating a business fan page in Facebook and start building friends is a great way to start. Once you have a good understanding of Facebook, you will be ready to expand into other social media outlets. By no means do you need to be an expert so continue learning all you can and in time you will become better and better. 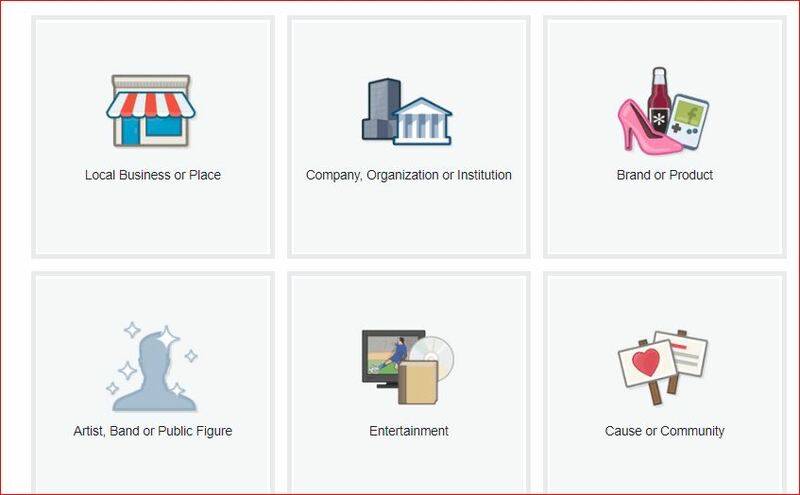 To create your business fan page go to your personal Facebook page and up in the top right-hand corner, click the down arrow and select Create Page. Second~you will be brought to a page that allows you to select what your new page is all about. Select what works best for you. I would recommend Company, but it is totally up to you. Third~ Now you are ready to start building your page. Brand yourself with a banner cover photo of you or what you want to share. Your lifestyle with family, maybe places you have traveled or a favorite inspirational quote. Continue to complete all sections of your new page. You will want to go through and fill out every portion in the About section. And don't forget to have a compelling Intro. People want to know who you are and what you like to do. Fourth~Once you have completed all the sections now you are ready to start posting. Start by marketing YOU. Brand YOU. Talk more about yourself, what you like to do, your family. Talk in general to provide quality content to people about the benefits of your products or service you provide without naming the company. You want to open up that curiosity factor to people to reach out to you and ask what is it that you're talking about and find interest to ask questions. Fifth~This now opens the door to either connect with people on messenger or through private message. Here you can get to know your prospect one on one, find out their pain and needs and get to know them. Overall, consistency is another very very important factor in building your business and Branding YOU. A good practice is to post on your business Facebook page between two and three a day. If you can do as many as five or six that's great. Facebook likes to see your interaction. Use your timeline to share posts such as inspirational motivational pictures, share other peoples post. Videos are great….. people love them. Think about the way you experience Facebook. As you are scrolling through your timeline what catches your eye? What appeals to you? What makes you stop and read a post instead of continuing to scroll past? You want to engage your audience and provide quality content. Now you are ready to start getting more eyes on you business fan page. Facebook ads can help accomplish this quickly, if you learn the correct efficient way to place ads. 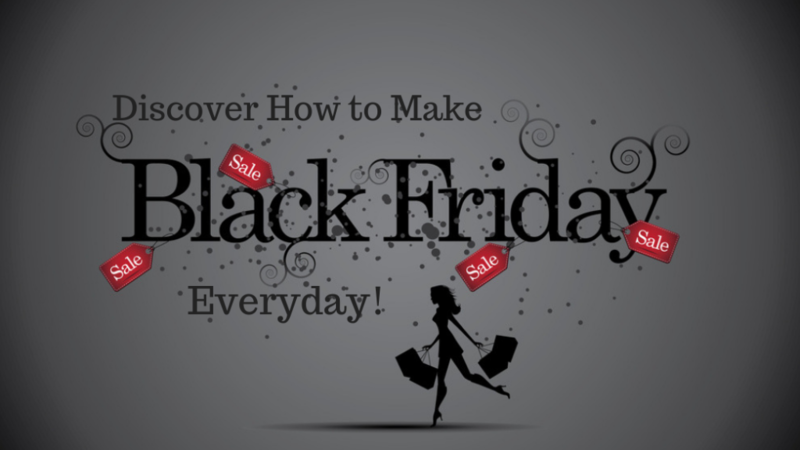 I have a special offer for you taught by my dear friends Bill and Michele Pescosolido. 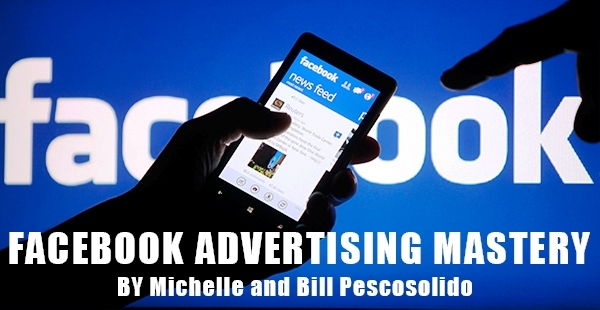 Facebook Advertising Mastery takes your business to a whole new level. I highly recommend you Grab Your Copy Today and start earning right away. Where to go from here?? 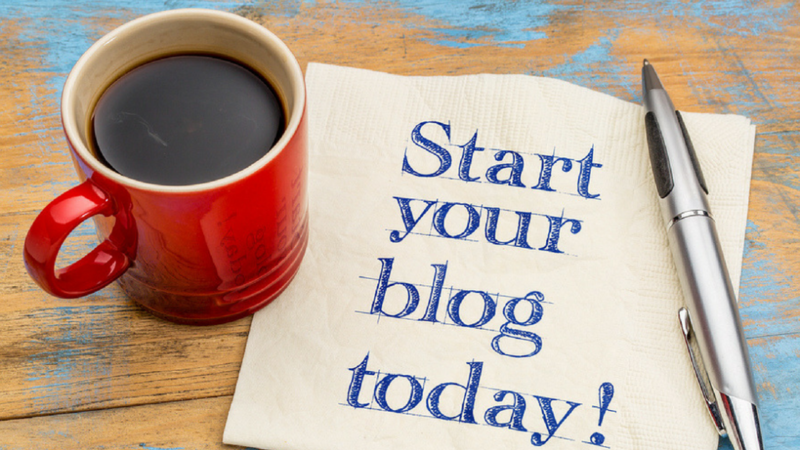 You have seen that many of the top earners own their own blog site, so what now? Consider first the items listed below and Let's Start Blogging. Put a bit in Planning and thoughts together. Spend time to read books, attend webinars, join network groups from successful Online Marketers to get ideas. One book I enjoyed was “The 7 H abits of Highly Effective People” by Steven R. Covey. A great read for anyone. Another book that many of you may have heard of before is “The Secret”. The Great Secret of Life is the law of attraction. Every Network Marketer will tell you that Attraction Marketing is gift of success. Now let's talk about other parts of planning you need to consider. To be successful in today’s online world it is important to realize you need to make yourself stand out. To become a successful blogger set your mind and determination on making a difference to get people’s attention. I know, I hear you already, who is going to listen to me? So you need find a unique way to stand out with something new and fresh. So what is unique about you? Well, let’s start with your name, you know the name mom gave you. And think about your interests, personality and look. Consider your products, the company, the leaders, the compensation plan, the Mission Statement. Who would get the most from all these things? Are you in the mindset that you want to help others, start their own home business, earn some extra money, improve their lives. Do some research to see how you can connect with those people that could best utilize what you have to offer. Social Media outlets is a great place to start. Follow people that are successful and look at comments from their posts. Search for groups that have similar interests as you. Blogging has proven to be one of the best marketing strategies to grow your business. It may not be for you but I love blogging and get better and better with each. There are endless resources available that provide formula of key components, ideas of what to blog about and so much more. If you feel it is for you I am always here to help. Keep yourself open to giving this strategy a try. You never know until you take the leap. Much Success. P.S. If you find value in this blog, feel free to comment and share. I would love to hear your comments and suggestions of what subjects you would like more training. Let's get connected.